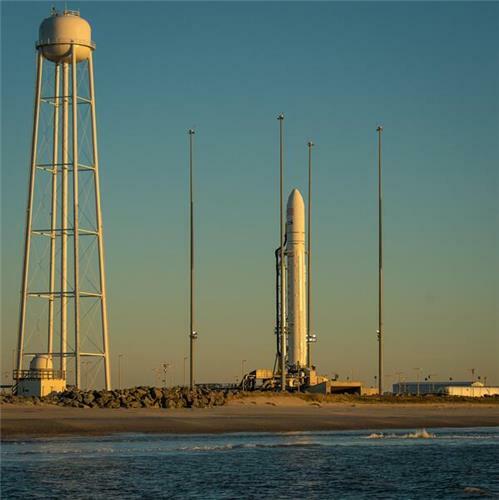 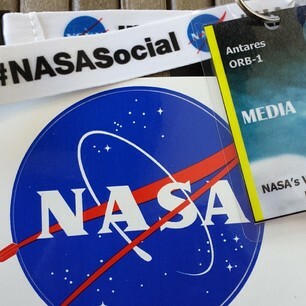 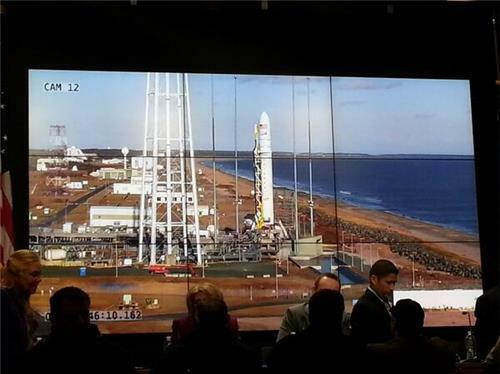 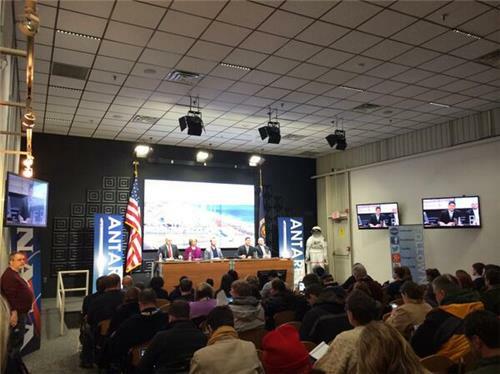 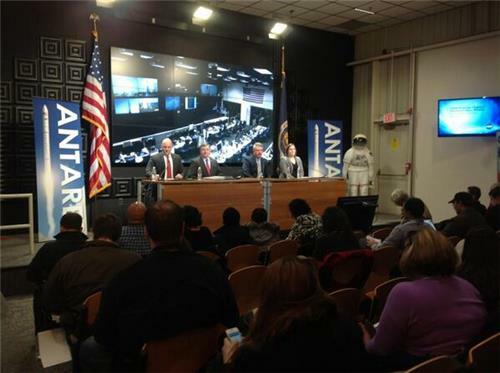 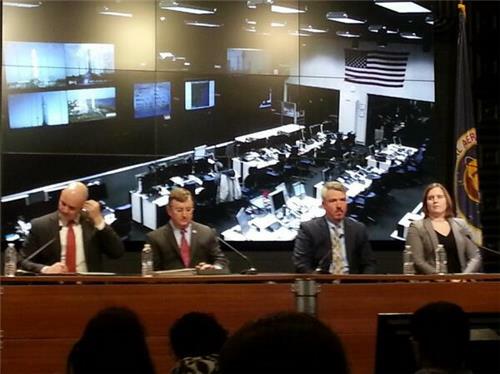 "Assuming today's activities are completed on schedule, the #Antares launch is targeted for 18:32 GMT tomorrow", #OrbitalSciences dixit. 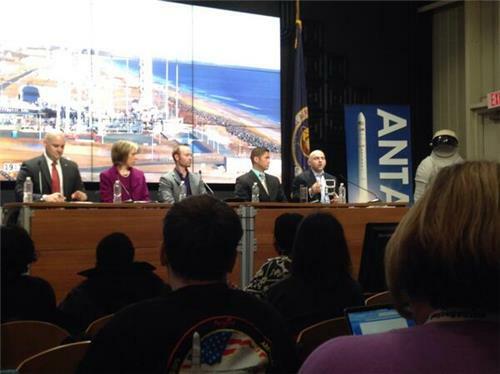 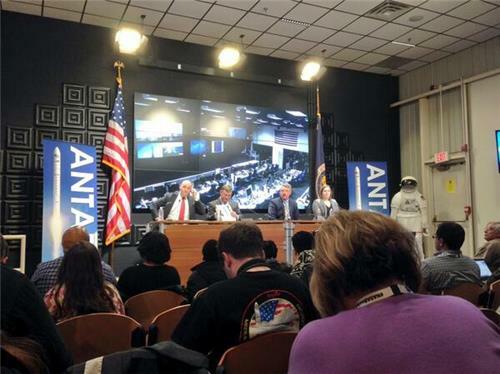 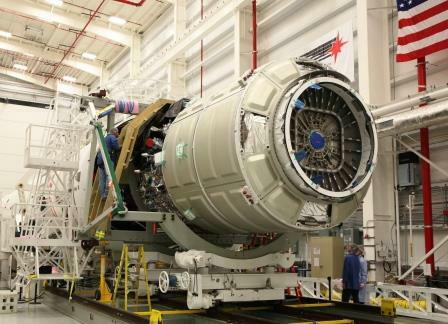 Tomorrow's #Orb1 #Antares flight is a test, but they figured, spending all this time/effort/$ to get up there, may as well send cargo along! 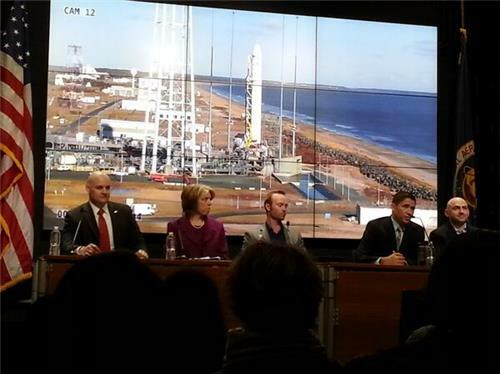 Culbertson: Orbital plans three contracted Cygnus flights to ISS this year: on Wed., then in May and October. 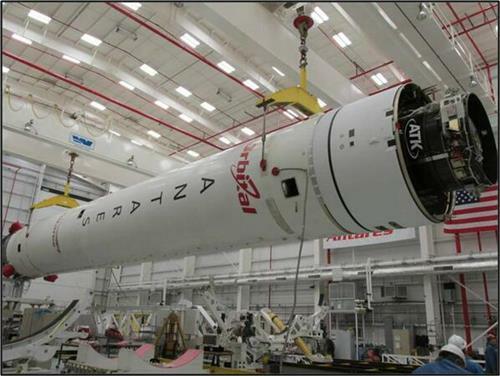 Carry total 5,500 kg.